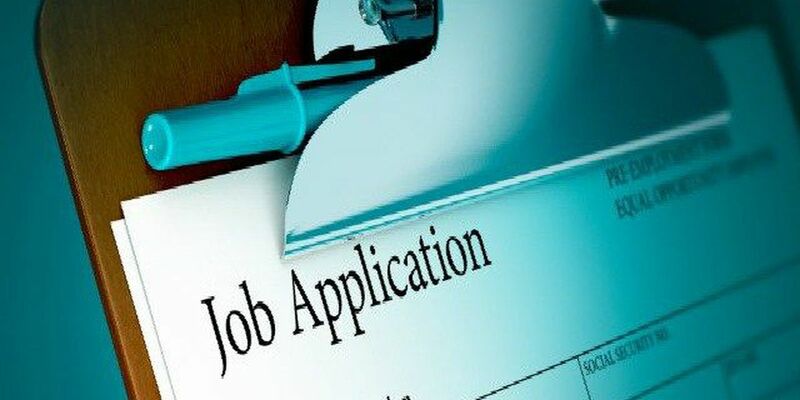 for its Spring/Summer Job Fair presented by First Federal Lakewood on Thursday from 10 a.m. to 2 p.m.
From sales associate to management, more than 150 positions will be available for qualified candidates. The job fair will be held between Sunglass Hut and L'Occitane en Provence. Many businesses will be holding interviews on-site, so applicants are encouraged to come prepared with resumes, references and any other relevant background information and materials.